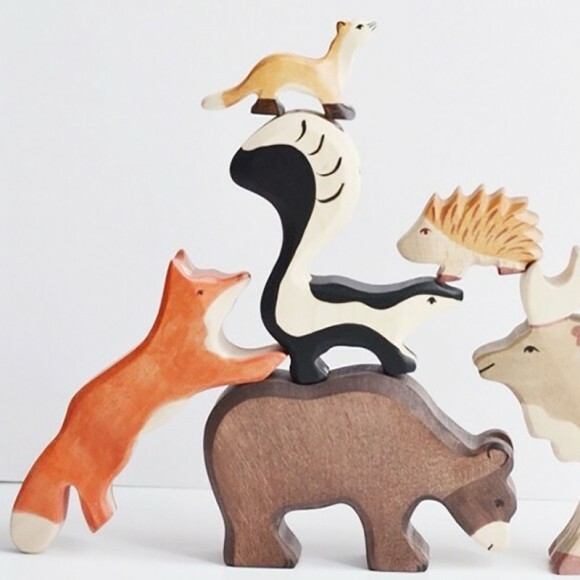 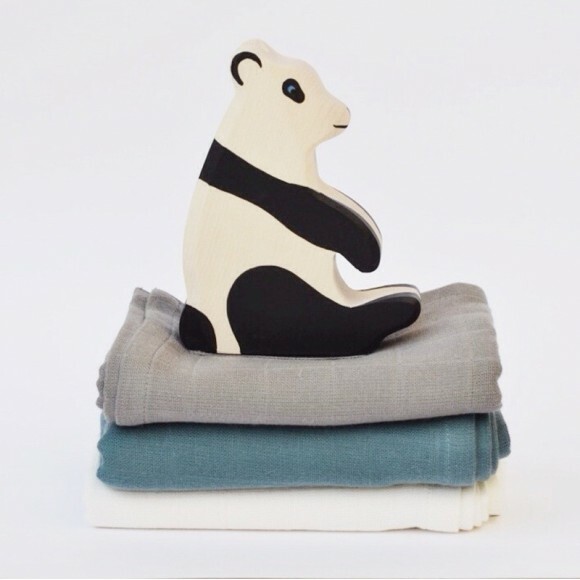 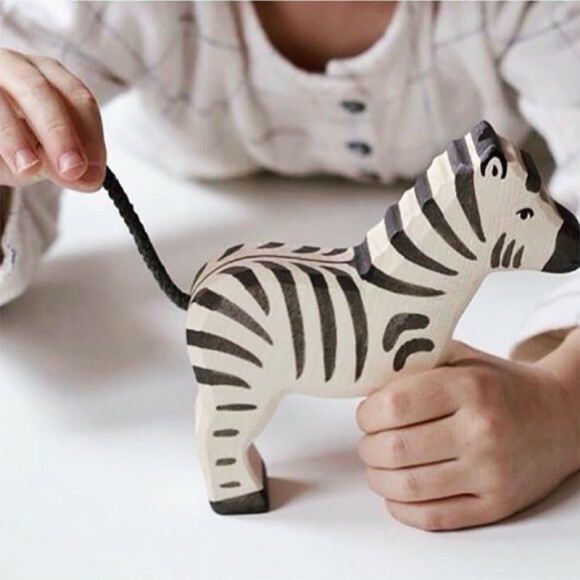 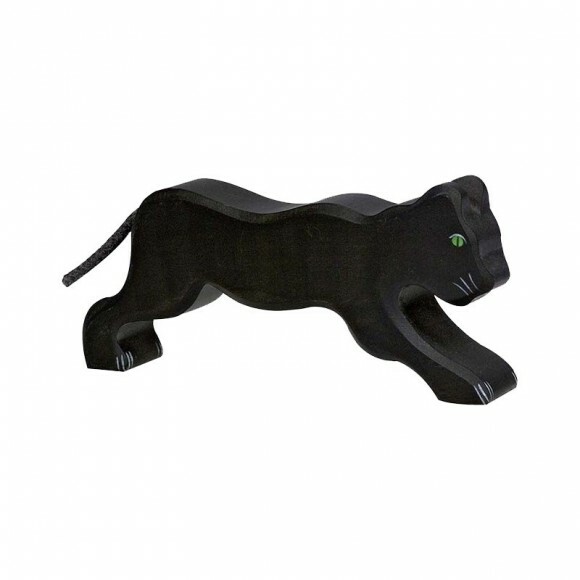 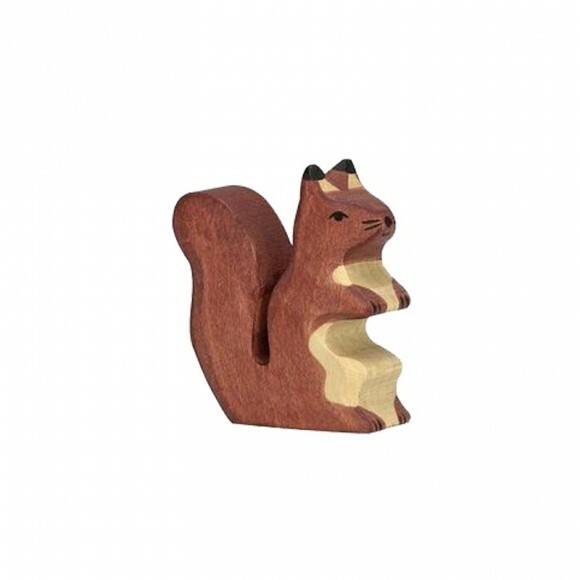 Holztiger declines wooden figurines for children as young as 3 years old, but the story doesn't stop there. 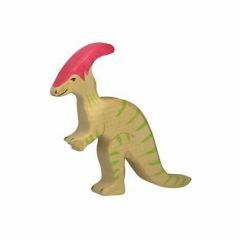 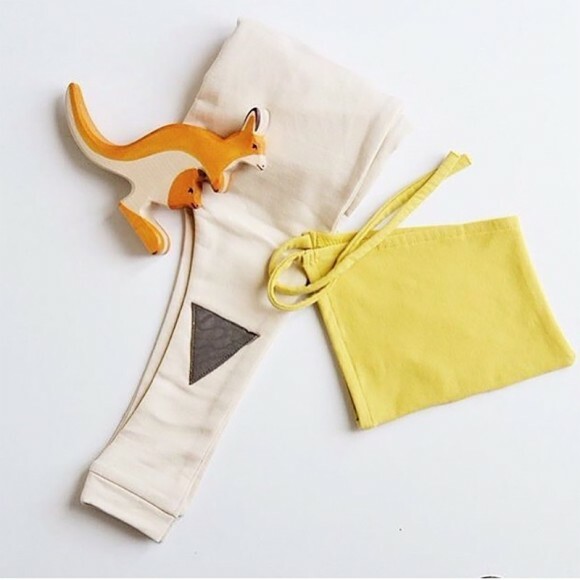 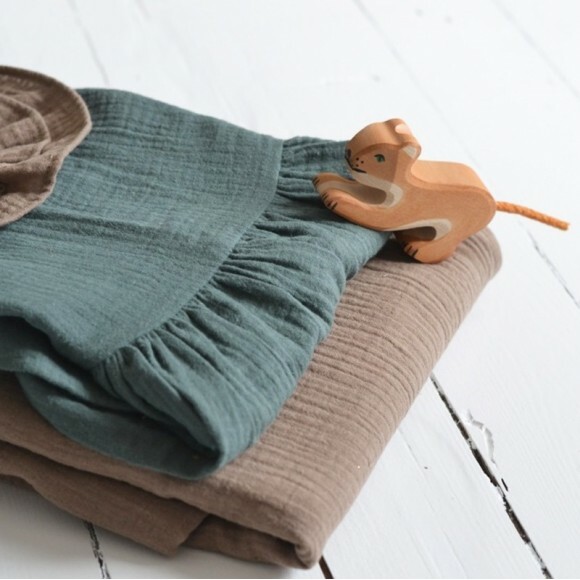 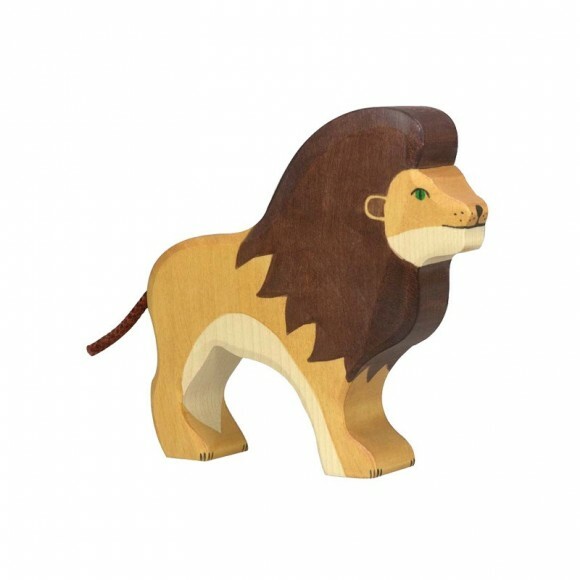 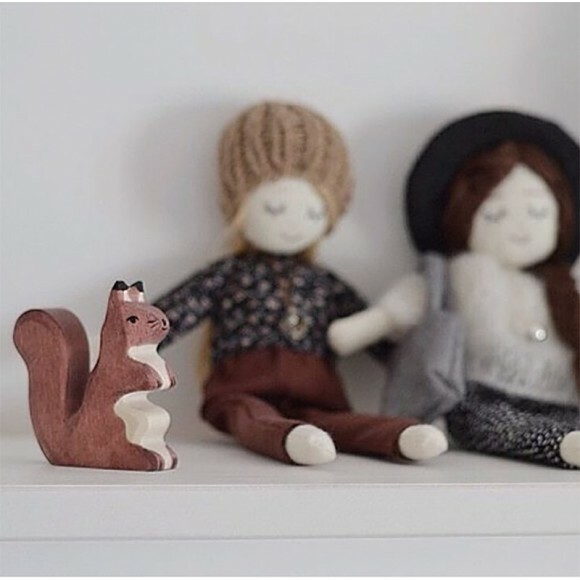 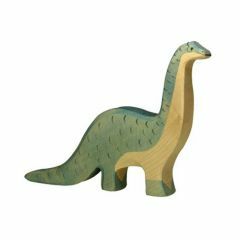 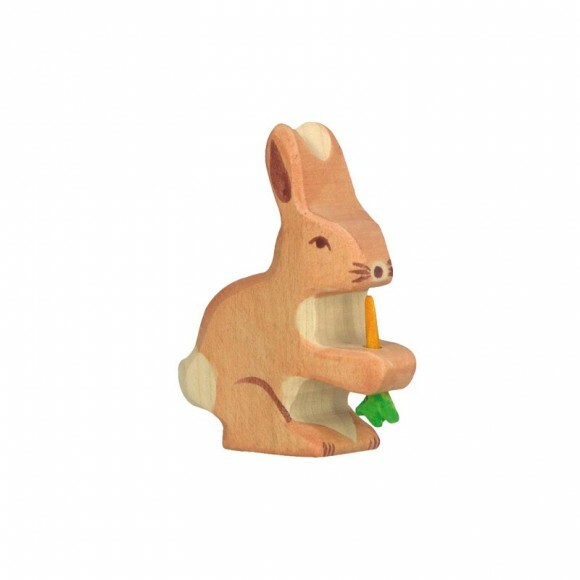 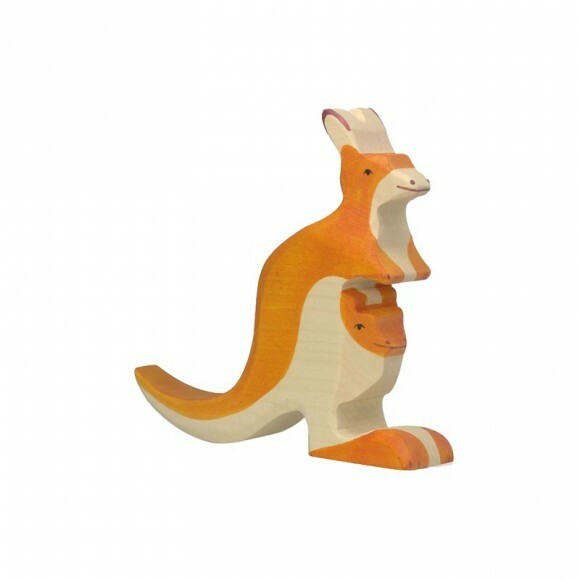 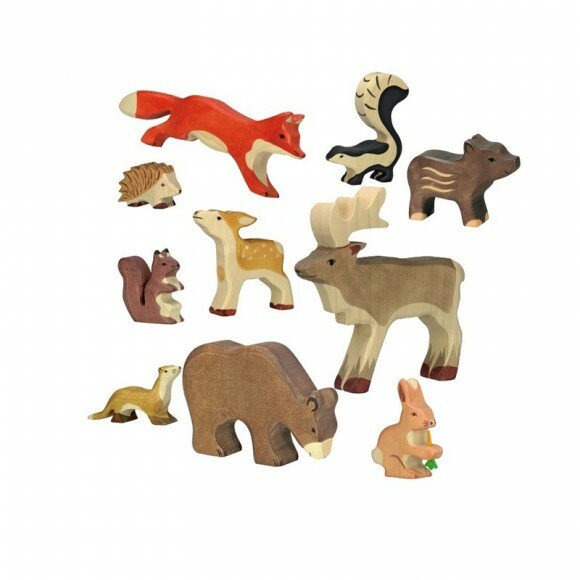 These wooden toys are made in Europe, and most of them are validated by the Spiel Gut label, an independent and voluntary association that distinguishes quality toys adapted to children's development. 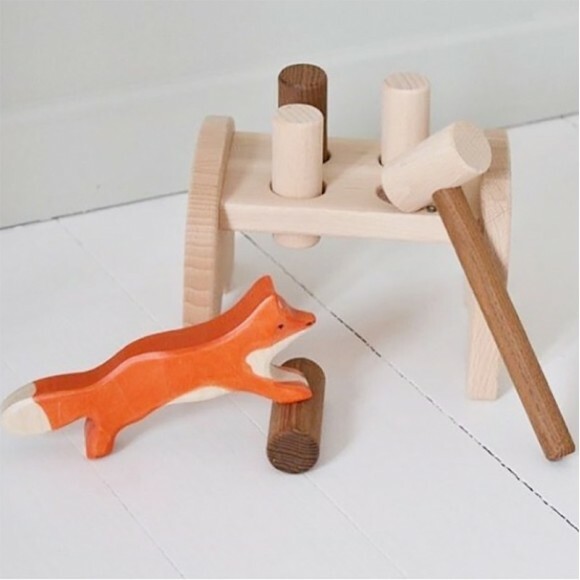 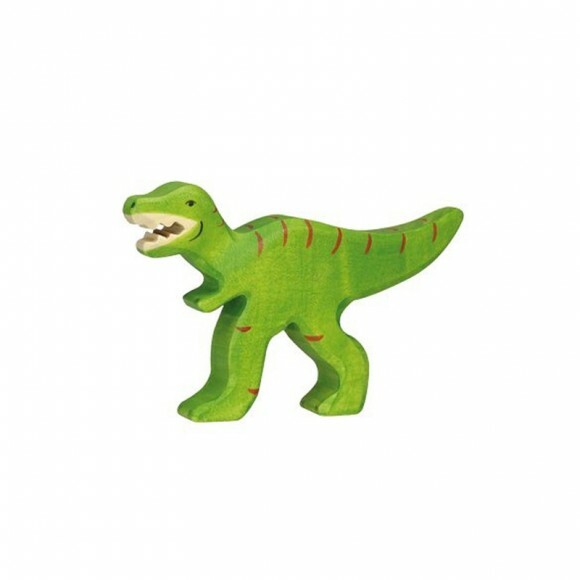 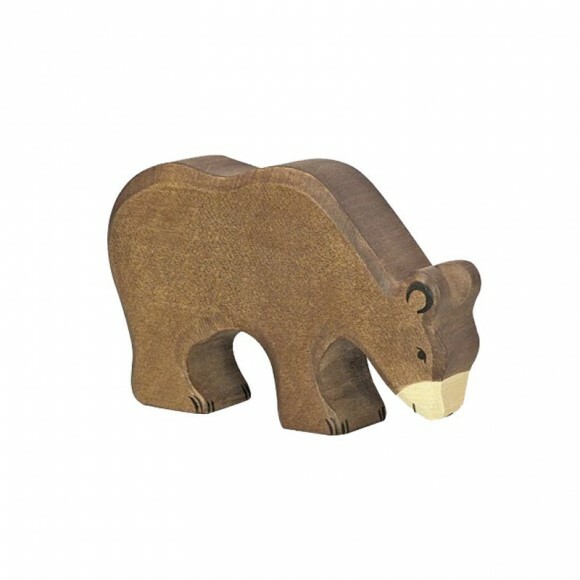 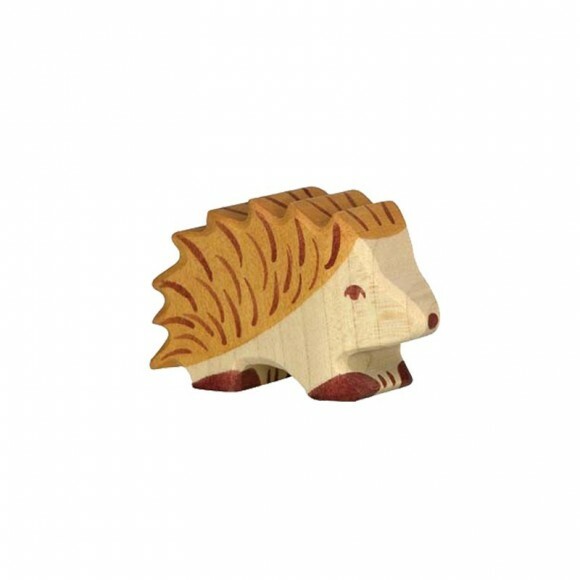 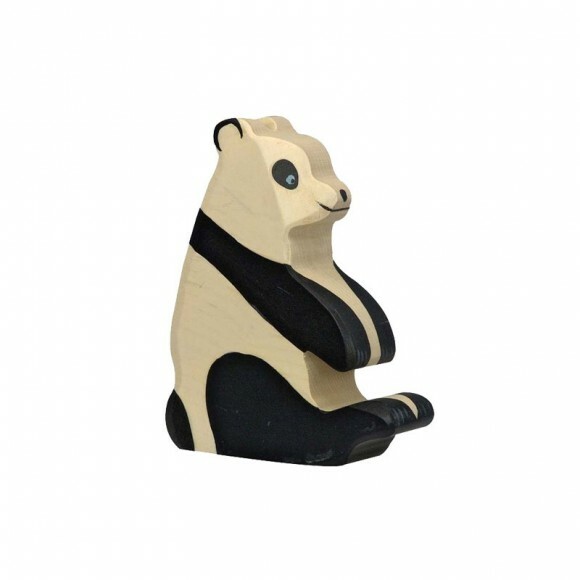 Holztiger wooden toys have an ideal size to be held by small hands. 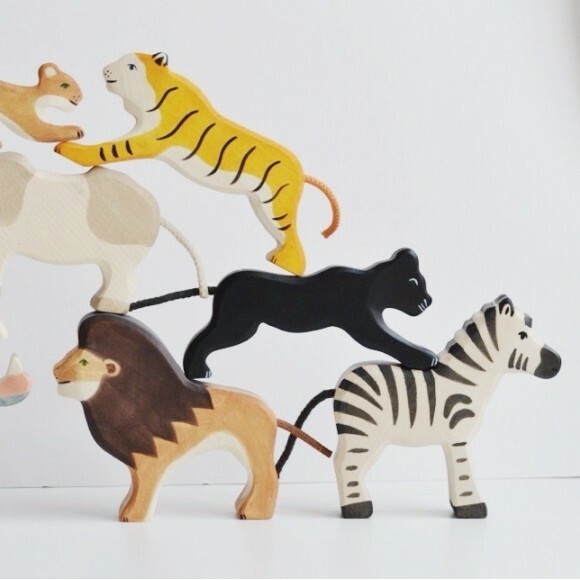 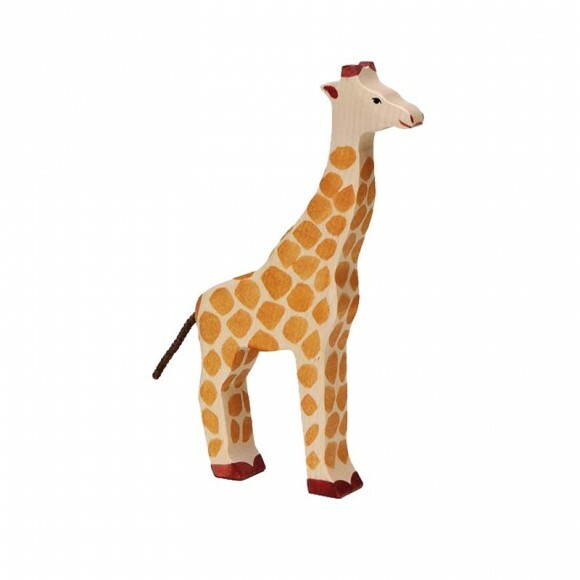 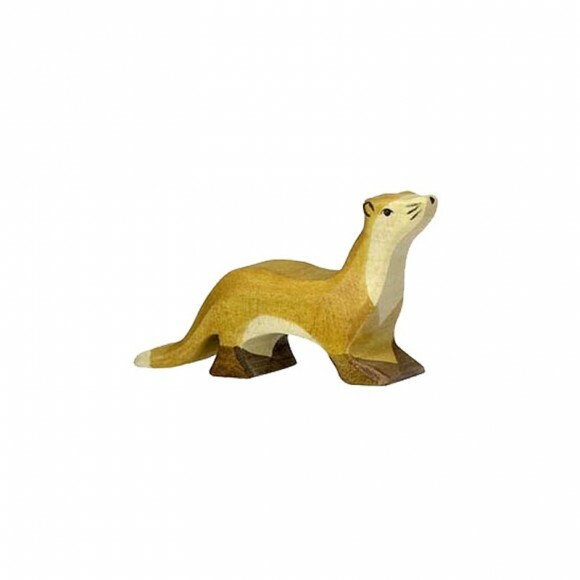 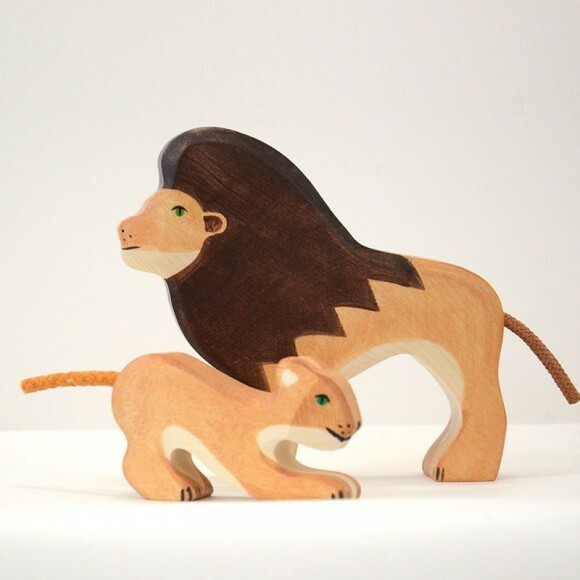 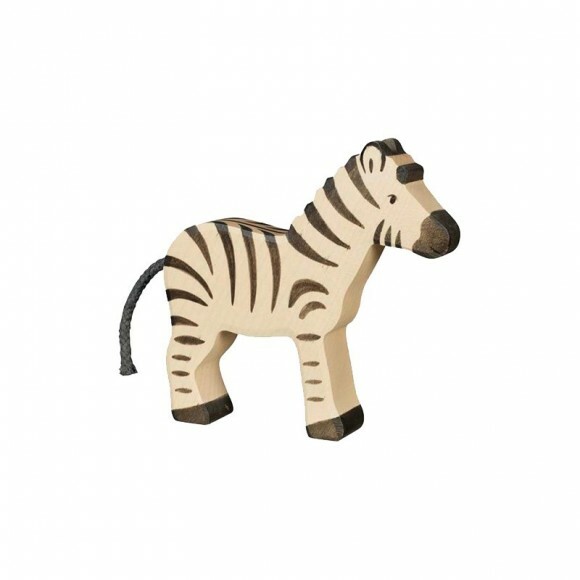 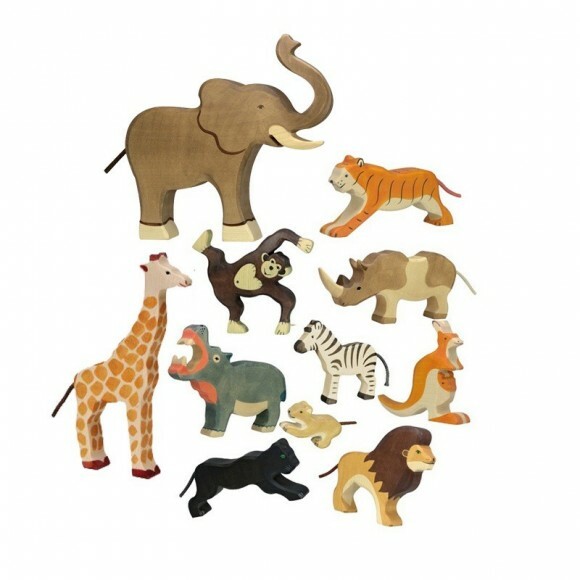 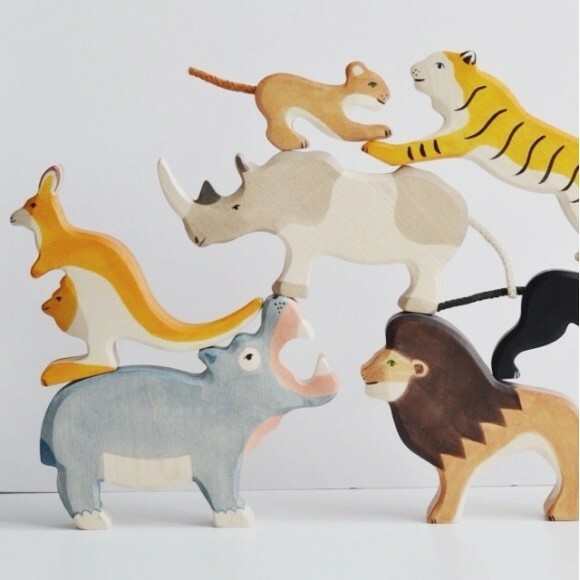 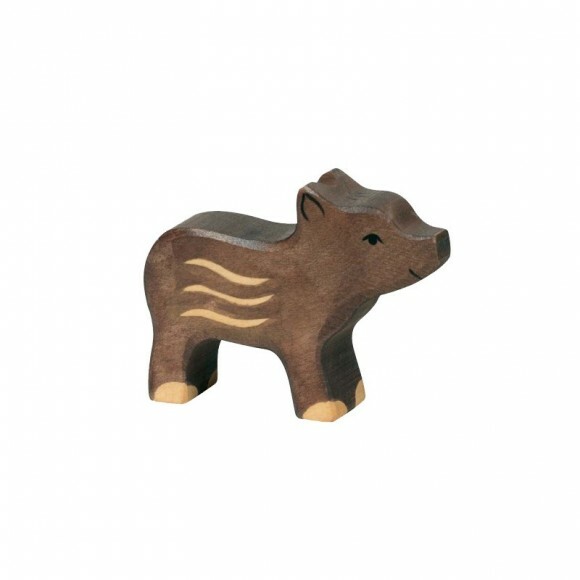 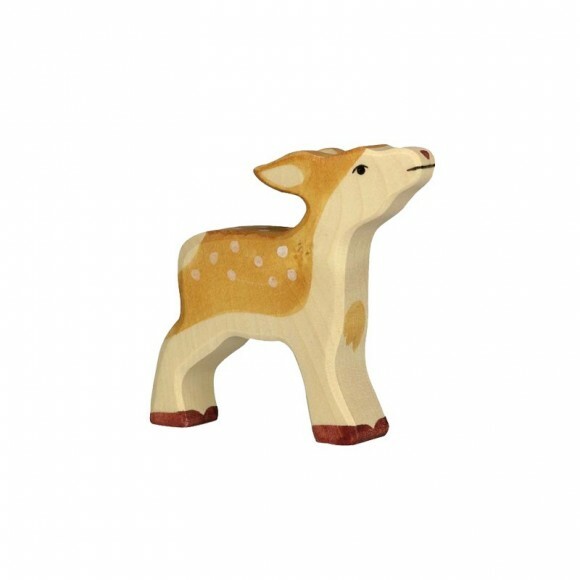 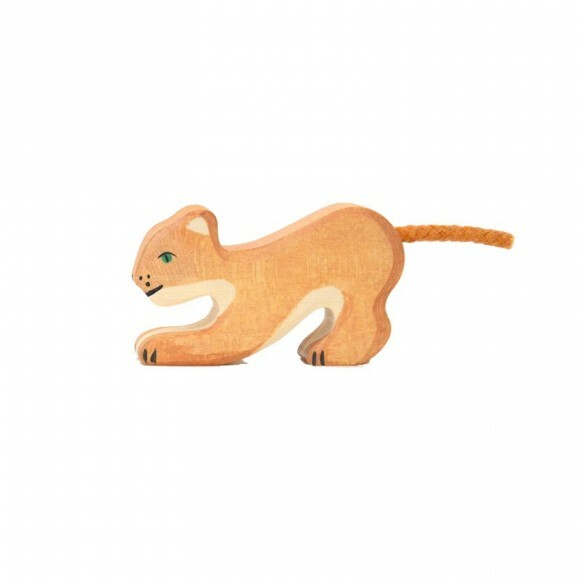 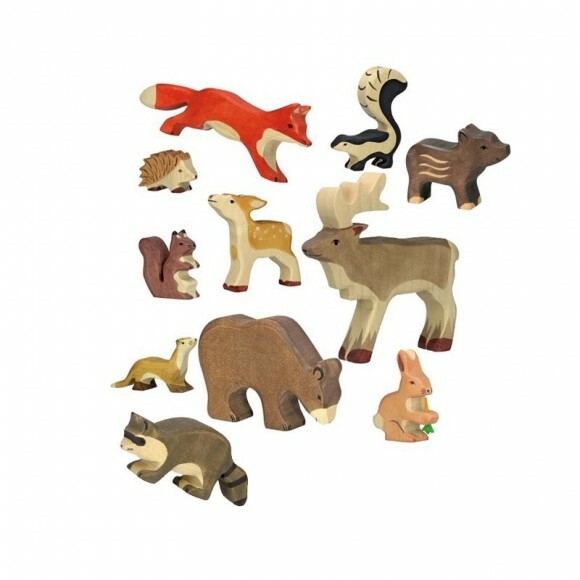 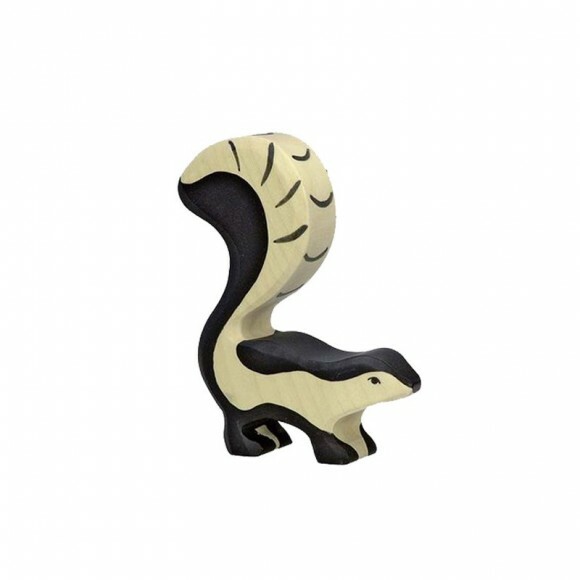 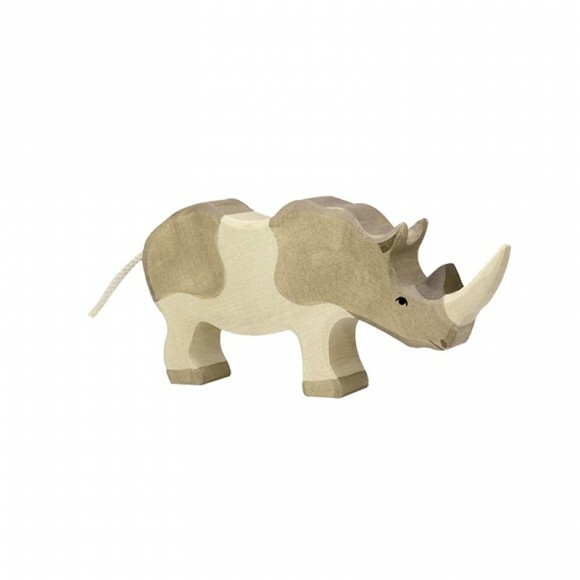 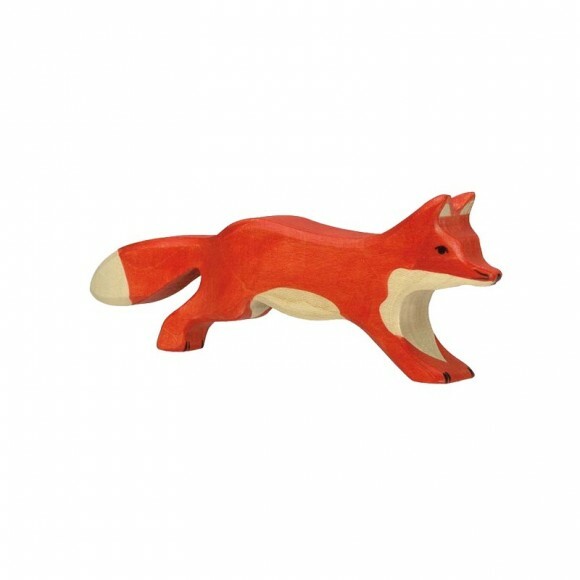 These animals from the jungle, savannah and countryside are made of maple and hand painted with water paintings. 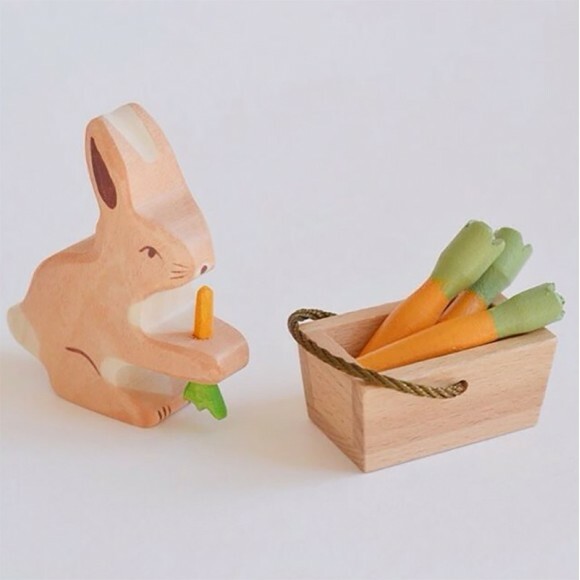 Your children can nibble at them without fear!